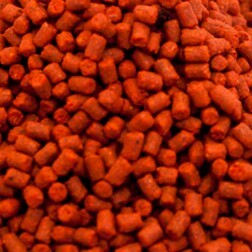 Welcome to the home of the Lightning White pellet, by far the best seller in this range to date. However with the addition of three stunning new flavours, we suspect all three could knock them from their number one spot. 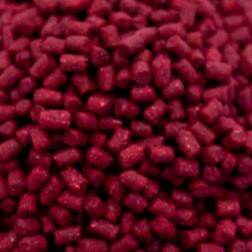 With their high viz and intense flavour, Zingers are ideal for adding to method mixes and stick mixes but also make a fantastic hook or loose feed pellet. 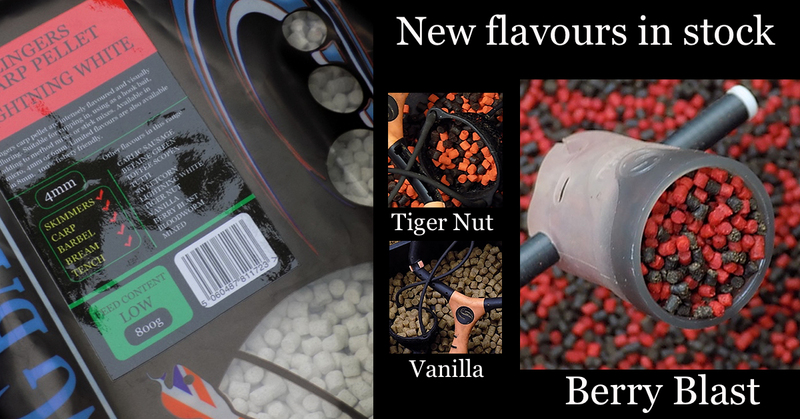 Our new Tiger Nut and Berry Blast flavours come as a contrasting mix of colour - a first for this range and are expected to be one of our best sellers this year. Vanilla on the other hand is natural in colour but it's intense sweet vanilla aroma more than makes up for the visuals. 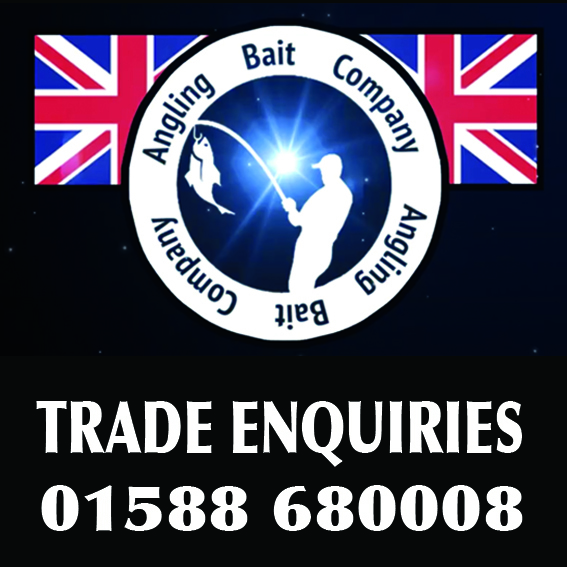 Click on your chosen flavour to view available sizes.